Pedro said: "The Bertrand Bookshop ("livraria", in Portuguese) was founded in 1732. It was destroyed after the great Lisbon earthquake of 1755 and moved to its present-day premises on Rua Garrett, in the historical part of Lisbon, in 1773, thus pre-dating the Paris Galignani for almost 30 years. Bertrand is nowadays a nationwide book-chain, but the original bookshop is still on that same street, with beautiful wood-paneled walls and a wide assortment of all types of books, well worth a visit." 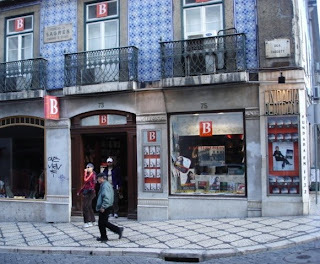 This bookstore, located at Rua Garrett 73-75, is the pioneer of the chain that presently spreads all over Portugal. It is a true part of the history of Lisbon, the original bookstore hasn't changed its location since 1773 but its original history dates back to 1732. Livraria Bertrand stands out for one more reason - it is the only bookstore in our Guide which has been destroyed by an earthquake. To find out more about its incredible history, follow the link to the Additional Reader's Picks to our Top 5: Oldest bookstores on the Continent post, which now includes a special update thanks to Pedro, as Livraria Bertrand has been additionally awarded the number one position. 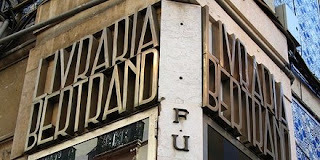 As for the present situation, the original bookstore still maintains many of its distinctive features and values its tradition very highly, although its name currently refers to a whole chain of bookstores. Bertrand has undergone massive expansion and modernization and it has been turned into the biggest chain of bookstores in Portugal. At the moment, the company is running 56 bookstores all over Portugal, which are integrated within one internal informational system, they cooperate closely and exchange information and books to satisfy the needs of their customers. 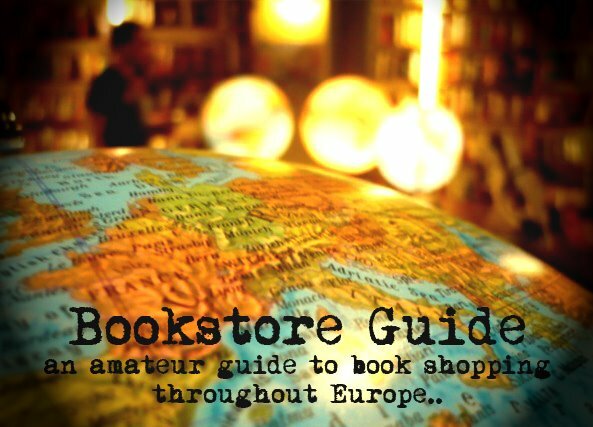 When it comes to English books, the offer at Bertrand's is more than satisfying, especially if you wish to discover the history and culture of Portugal, or you plan to travel around a bit, a stop at this bookstore will definitely help you get started. Maps, travel guides and lots of English translations of the most important names of Portuguese literature should satisfy your . If your knowledge of Portuguese isn't where it should be, you will also appreciate the offer of English magazines. The English section of Bertrand's is also known for an up-to-date offer of contemporary fiction, and a nice selection of art books.